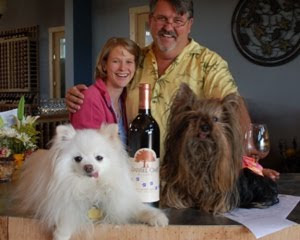 Open less than a year, Paradise Springs may be just a pup in Virginia's growing kennel of top wineries but they're demonstrating show quality - claiming the Governor's Cup at Monticello on Wednesday night for their 2009 Reserve Chardonney. 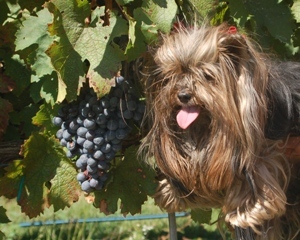 This is the first time since 1991 that a Chardonnay has won the cup. 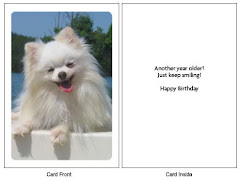 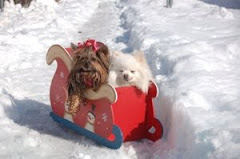 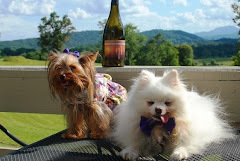 Munchkin and Pomeroy extend their congrats to Jane Kincheloe and Kirk Wiles and all our friends in Paradise. 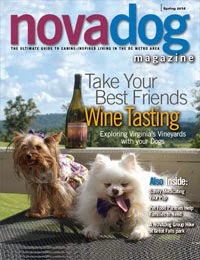 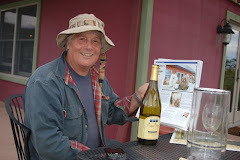 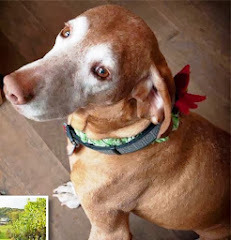 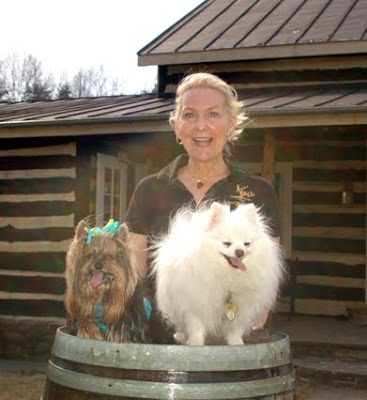 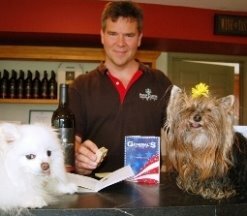 The Virginia Wine Dogs congratulate Brian, Sharon, Rick and the entire pack at Barrel Oak Winery. 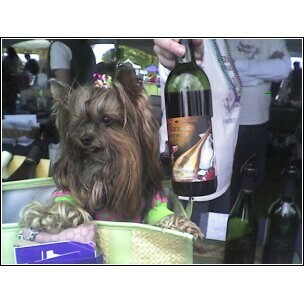 BOW wowed the Virginia State Fair judges with their 2008 Reserve Petit Verdot and received the "Best in Show" ribbon at the Black Tie & Boots gala on September 22.